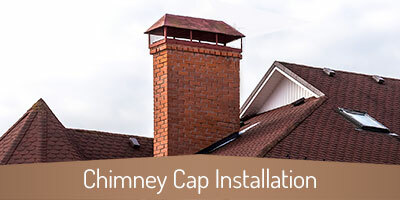 Copper Top Chimney Services extends professional masonry services and chimney care to Atlanta, Brookhaven, Sandy Springs, Dunwoody, North Druid Hills, Druid Hills, Decatur, Conley, Gresham Park, Candler-McAfee, Forest Park, Lake City, Morrow, Union City, College Park, East Point, Vinings, Cumberland, and neighboring communities! 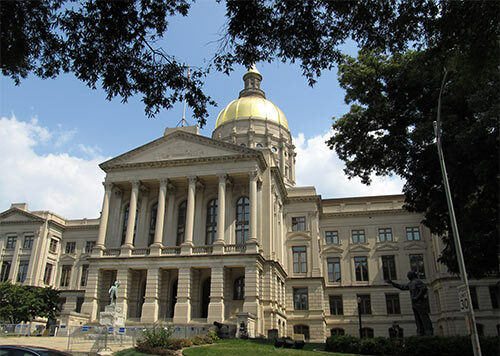 The capital of Georgia, you can bet there are a million reasons to love life in the city of Atlanta. 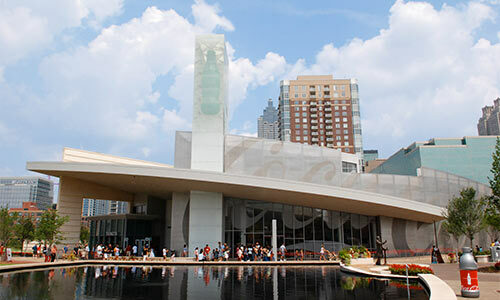 Whether you’re enjoying the sights at the Georgia Aquarium, getting your thrills at Six Flags, cheering at an Atlanta Braves or Falcons game, or taking in all of the amazing dining and nightlife options Atlanta has to offer, there’s never a dull moment in this big city. Those of us here at Copper Top Chimney Services love all that Atlanta has to offer, both old and new, and are honored to be a part of this great community. We serve all of Atlanta, including our neighbors over in the Midtown, Buckhead, Cumberland, Greenbriar, Sylvan Hills, South Atlanta, Lakewood Heights, Princeton Lakes, Downtown, Edgewood, Kirkwood, East Lake, Ansley Park, Atlanta University Center, Riverside, Inman Park, Bolton, Whittier Mill, Summerhill, Pittsburgh, Centennial Park District, Kirkwood, East Atlanta, Ormewood Park, Little Five Points, Garden Hills, West End, Collier Heights, Cascade Heights, Old Fourth Ward, Virginia Highland, Atlantic Station, Bankhead, Underwood Hills, Paces, West Paces Ferry/Northside, Peachtree Park, and Lindbergh communities. Whether you live in a Bohemian, Craftsman Bungalow, or Victorian style home, Copper Top Chimney Services can help you keep your chimney and fireplace beautiful and protected against fire and water damage. From the top of your flue to the floor of your firebox, we have the tools, education, experience, and dedication needed to keep your system in great shape. 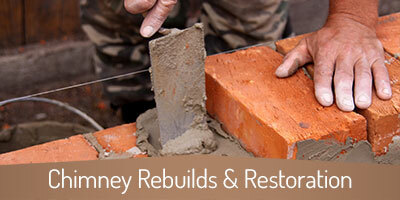 Those of us here at Copper Top aren’t just doing a job – we’re living our passion, which is to help our neighbors. We go out of our way to educate our customers and promote safer, better fire safety practices and keep the chimneys and fireplaces of the greater Atlanta area in peak condition. 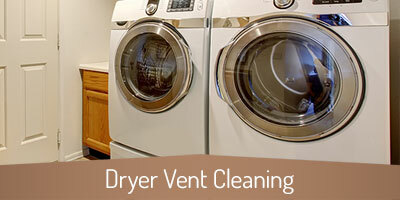 We know what we’re doing and our top priority is always customer safety and satisfaction. We’ll never try and oversell you or convince you that you need something you don’t – that’s not what we’re about. We’re about keeping you safer, reducing your risk of fire, and preserving your chimney system so you can enjoy it, season after season. We really put effort into being the best company we can be by investing in training, equipment, and education. Our customers can tell the difference, which is why we’ve received over 20 Angie’s List Super Service Awards and the majority of our business comes from return customers. 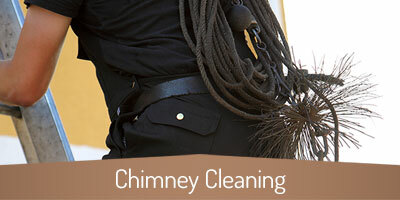 Won’t you let us show you the Copper Top Chimney Services difference? 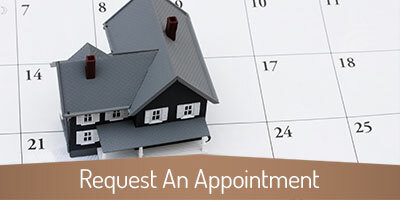 Call us or request an appointment online today! We’ll hop on I-285, I-20, I-85, I-75, Route 78, Route 29 and be at your door when you need expert service. 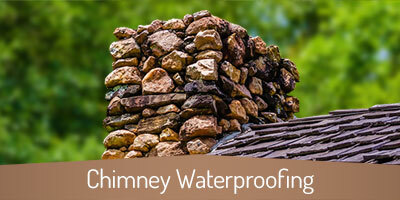 Our neighbors in Alpharetta enjoy our chimney and venting services as part of our service area.